Durtlang Hills, situated on the northern side of Aizawl, are craggy hills that offer a fine view of this north eastern hill station. 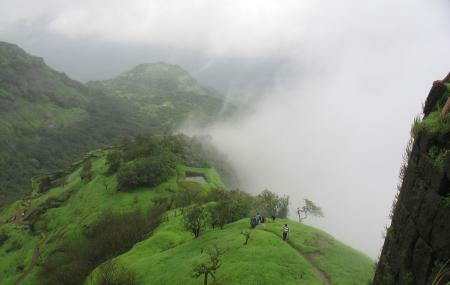 Tourists and locals visit the hills for a panoramic view and also often indulge in trekking and hiking. Though you have to trudge a rocky and seemingly dangerous trail, the view from the highest point is breathtaking. While you are at Durtlang, you can also visit the nearby Vantawng waterfall that is a popular tourist attraction. Might not be an easy trek for elderly people and small children. State transport buses and private cabs will take you Durtlang from Aizawl. How popular is Durtlang Hills? People normally club together Mizoram State Museum and Paikhai & Bung while planning their visit to Durtlang Hills. People also prefer to end their day with Durtlang Hills.